You've got a very ancient virus in your very brain. In fact, you've got an ancient virus at the very root of your conscious thought. According to two papers published in the journal Cell in January, long ago, a virus bound its genetic code to the genome of four-limbed animals. That snippet of code is still very much alive in humans' brains today, where it does the very viral task of packaging up genetic information and sending it from nerve cells to their neighbors in little capsules that look a whole lot like viruses themselves. And these little packages of information might be critical elements of how nerves communicate and reorganize over time — tasks thought to be necessary for higher-order thinking, the researchers said. 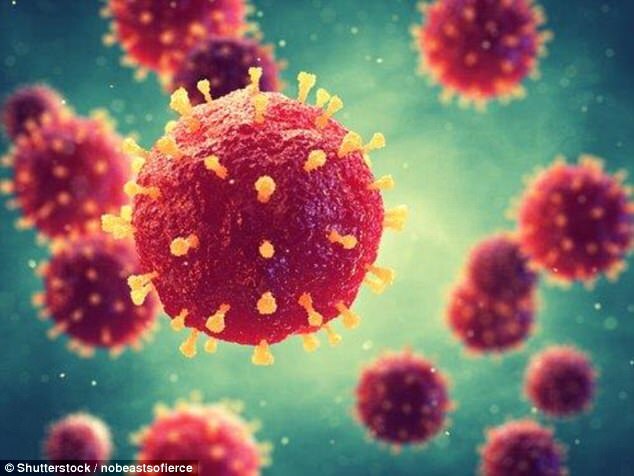 Though it may sound surprising that bits of human genetic code come from viruses, it's actually more common than you might think: A review published in Cell in 2016 found that between 40 and 80 percent of the human genome arrived from some archaic viral invasion. That's because viruses aren't just critters that try to make a home in a body, the way bacteria do. Instead, as Live Science has previously reported, a virus is a genetic parasite. It injects its genetic code into its host's cells and hijacks them, turning them to its own purposes — typically, that means as factories for making more viruses. This process is usually either useless or harmful to the host, but every once in a while, the injected viral genes are benign or even useful enough to hang around. The 2016 review found that viral genes seem to play important roles in the immune system, as well as in the early days of embryo development. But the new papers take things a step further. 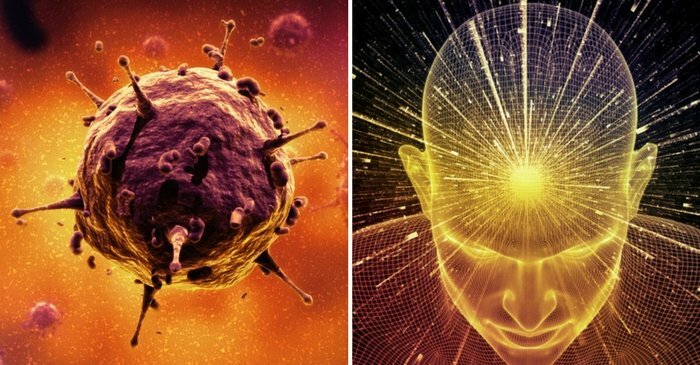 Not only is an ancient virus still very much active in the cells of human and animal brains, but it seems to be so important to how they function that processes of thought as we know them likely never would have arisen without it, the researchers said. Following the Arc RNA's instructions, the nerve cell builds the "capsids" — virus-like envelopes — around it. Those envelopes let it travel safely between cells, and it does just that, entering neighboring neurons and passing its packet of genetic information along to them, according to the studies. It's still unclear what that information does when it arrives in a new cell, but the researchers found that without the process functioning properly, synapses wither away. And problems with the Arc gene tend to show up in people with autism and other atypical neural conditions, the researchers said. Bizarrely, Arc seems to have made the jump from virus to animal more than once. The researchers found that Arc genes in humans and other four-limbed creatures seem to be closely related to one another. The Arc genes in fruit flies and worms, however, seem to have arrived separately. 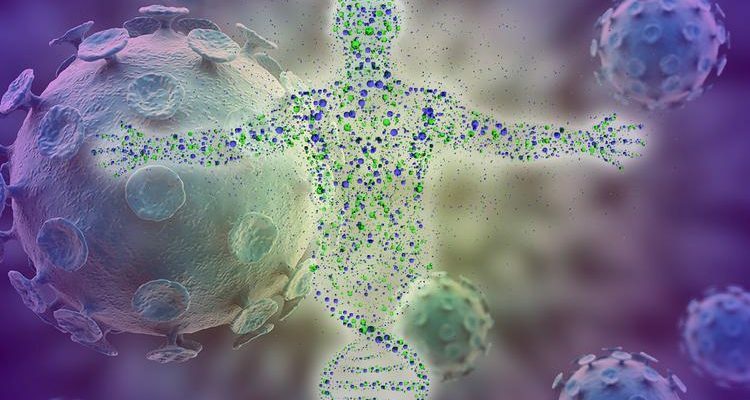 The next step for this research, the outside experts wrote in the companion article, is to bring experts in neuroscience and ancient viruses together to work out the mechanisms for just how Arc arrived in the genome, and exactly what information it's passing between our cells today. Where are your references? There should be links to the paper and companion article that you refer to, at the very least.